Each pc in sealed polybag , 2pcs as one pair in bubble bag or paper box , 40pcs per strong outer carton . 1 .Can you make trucks according to customized shape and size ? Yes, we can make mould to produce customized shape and size . 2. 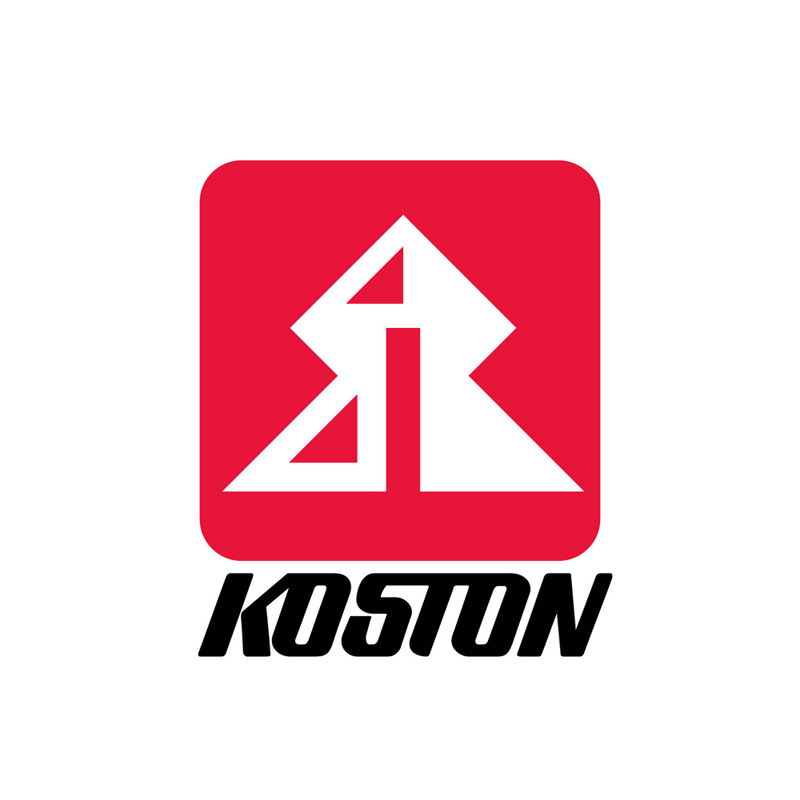 Can you make customized logo on the trucks ? Yes, there are 2ways, printed logo and engraved logo . the logo can be put on the hanger and baseplate . 3. What type of logo format should be submitted in case to make my own printing ? 4. How soon can you provide the customized samples ? Usually, it will take 10-14days depend on the actual conditions. 5. How long is the production time ? It usually take 30-35days to make the customized order ready . 6. 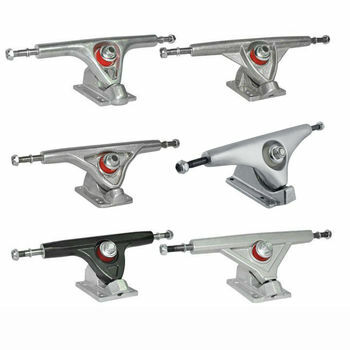 What are the popular size of the skateboard trucks? The regular size are 5”, 5.25”,5.5". 7. What are the popular size for the longboard trucks? The regular size are 7”,7.25” , 8”. 8. Do you supply the large size electric board trucks ? trucks according to customer’s requirement.